Austin's known for a terrific music scene. 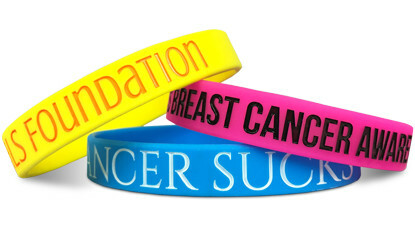 Wristband Bros is known as the premier source for silicone wristbands for world class music acts from around the globe. Sounds like a match made in heaven to us. 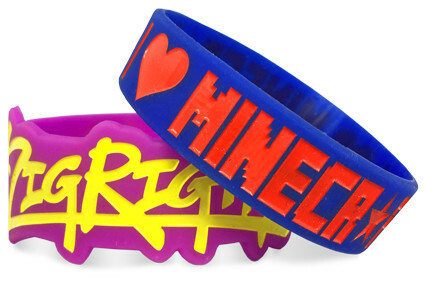 Next time you're planning an event, make sure you order customized wristbands from us. You'll be glad you did! 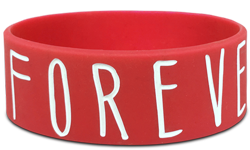 Start Designing Your Wristbands In Austin!